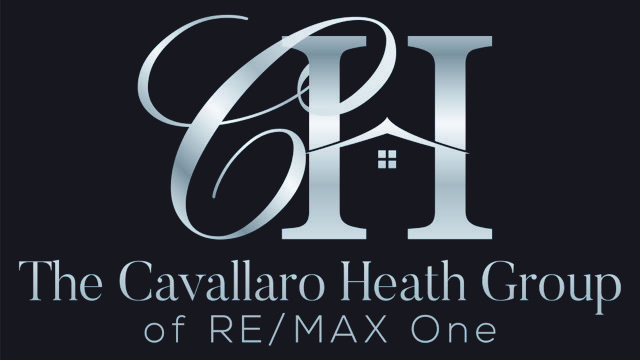 Describe in detail your experience with The Cavallaro Heath Group of Re/Max One minimum 10 words, maximum 200 words. I was impressed with how knowledgeable and responsive she was. Robin went above and beyond, to get us into the home we fell in love with. I would recommend Robin to my friends and family. She is extremely knowledgeable and from day 1 we felt taken care of. At our first meeting, she came prepared with comps in the area and many suggestions for how to market our home. She sent out a professional photographer to take pictures of our home. She was in constant contact with us but was never pushy. We highly recommend Robin and have referred her to several friends. She's an amazing realtor and friend with whom you can't go wrong! I was very specific in what I wanted and her knowledge of the area and what was on the market proved to be extremely helpful given my tight time frame. She is straight forward with all her research and advice. This really helped me make good decisions and meet my goals for buying the house. Robin is a local realtor and knows the area well. When we met she was always on time and took the effort to inform me of the different area surrounding Chesapeake Beach. When I asked questions she was very responsive and was able to answer the questions directly. I would highly recommend Robin to any future clients ! I had a great buying experience with Robin. She is an expert in her field. She helped assist me in every step of the buying process. If you need a good realtor who knows her job and is very friendly give her a call. We were so happy to have Robin as our realtor. 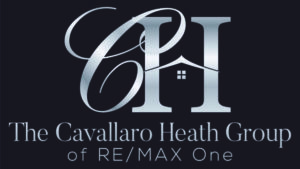 She was always very pleasant, responsive, and effective in helping us navigate through the home purchase process. We ran into some unexpected kinks along the way that she was always able to resolve. I would highly recommend her to other people looking to buy a home! Robin is an outstanding realtor. I highly recommend her!! She very patiently helped us find the perfect new home. The transaction was effortless and Robin handled everything! She then turned around and sold our home in one week! Robin is creative, energetic, hard-working, knowledgeable, and trustworthy. She is always your advocate!! My wife and I just closed on a house with Robin this week. Robin was great. We never felt pushed into making a decision, and benefited greatly from her expertise in every step of the process. In the time we worked together Robin was always easy to contact at any time of any day. We were first time buyers and she did a great job of explaining the process to us. Would definitely recommend! Robin is an outstanding real estate professional. She is very thorough, meticulous, and knowledgeable in the buying process. Her attention to detail to the little things are very commendable. She provides a very comfortable environment during the house buying experience which allows her clients to relax during it. We would highly recommend her in any real estate transaction.